Can I have another? 50 Points Unlock 6 pastries. So Crunchy! 100 Points Beat the game on hard mode. 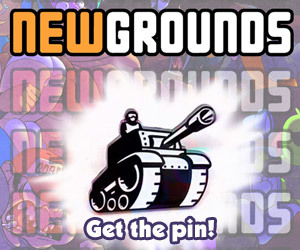 Max score 25 Points Secret Medal: Unlock this medal to view its details!